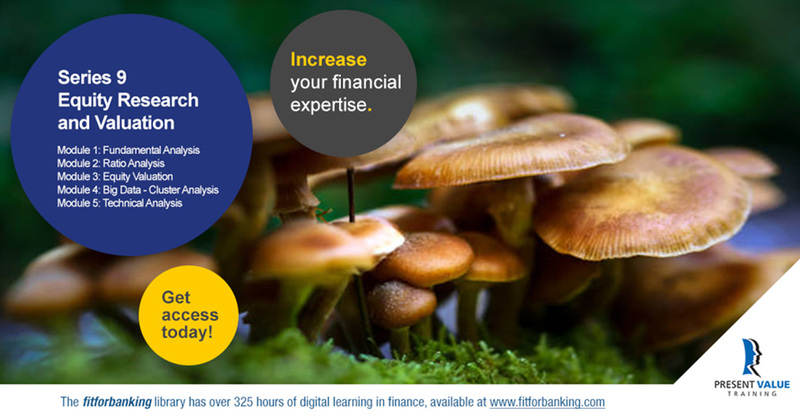 Build your Artificial Intelligence (AI) knowledge in 12 courses with fitforbanking. 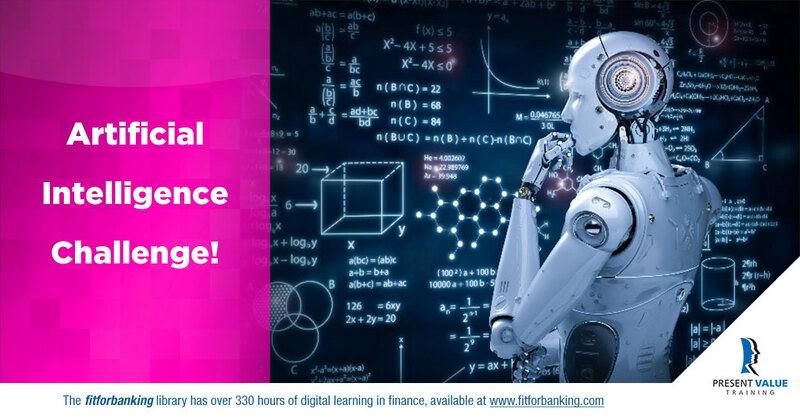 Engage in these interactive courses on Artificial Intelligence, Machine Learning (ML) and Deep Learning, contact the online tutor and test your new skills. AI has left the research labs and now penetrates our daily working life and is becoming a partner in the facilitation of our daily routines. ML is a core technology of AI. Various ML techniques are already implemented on banks' trading floors, credit, and compliance departments. The focus of the brand-new courses is to explain several techniques and how they are applied. Did you know that retail investors often depart form traditional market theory to follow their own intuition to create portfolios? An alternative theory, known as "Behavioral Economics", is highly popular among retail investors as it considers the effects of emotional, cultural and social factors on the economic decisions of individuals and institutions. 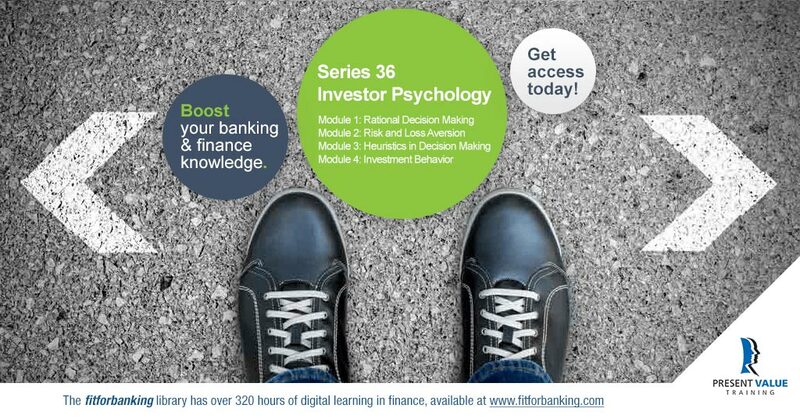 In the new series 36 "Investor Psychology", you will learn about the limitations of expected utility theory, the impact of risk and loss aversion, the process through which investors select and process information, and lastly, about various revealing biases that influence investment decisions. It's time for a fundamental review and analysis of the equity market. In the new series 9 "Equity Research and Valuation" you will be introduced to the most current concepts. Deep dive into Cluster Analysis - a technique used by Big Data Analysts to classify mutual funds or hedge funds. The new modules are based upon real scenarios and market data, maintaining meaningful and practical relevance.